Police have urged parents to remove any suspicious packages that their children may have in their possession and report the matter to police. 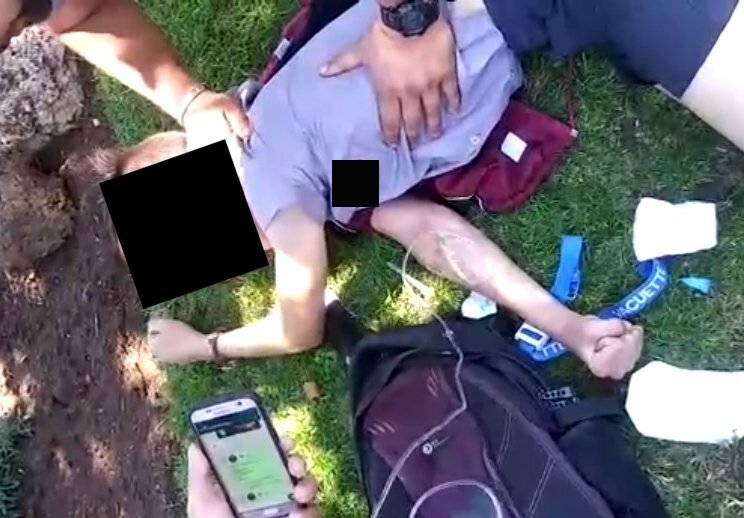 Screengrab from a video of a pupil being treated by paramedics after smoking an unknown substance in Pretoria / Facebook. 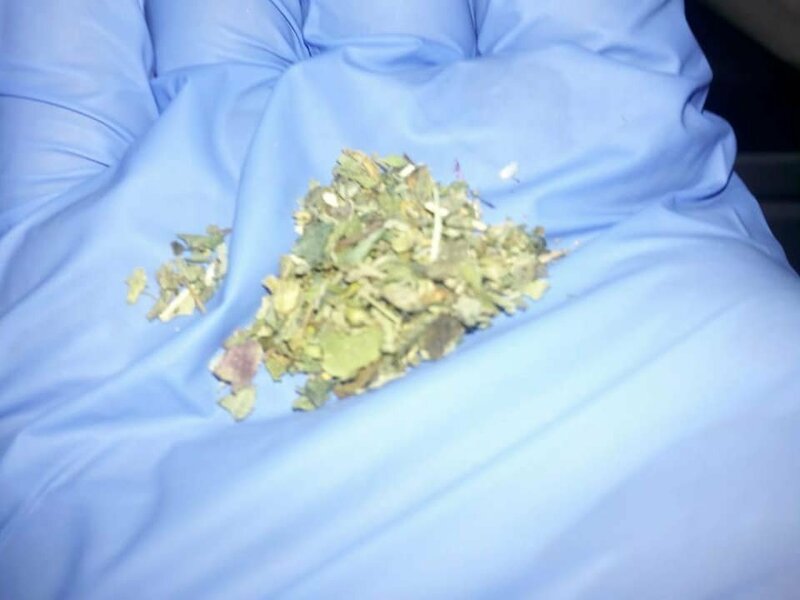 Police have sent an unknown substance for forensic testing since 14 young teenagers from Pretoria were hospitalised after smoking the substance. The substance is known as herbal blend, puff or blazing. A few videos have gone viral showing teenagers from Pretoria West, still in their school uniform, in a serious condition. The pupils were rushed to a hospital and treated for symptoms including seizures, psychosis, nausea, vomiting, and hallucinations - News24 reports. In the video seen by Jacaranda FM, one of the pupils is seen arguing with paramedics about the drip in his arm. He also denies that he smoked anything. According to News24, police have urged parents to remove any suspicious packages that their children may have in their possession and report the matter to police. Herbal blend, puff or blazing / Supplied. 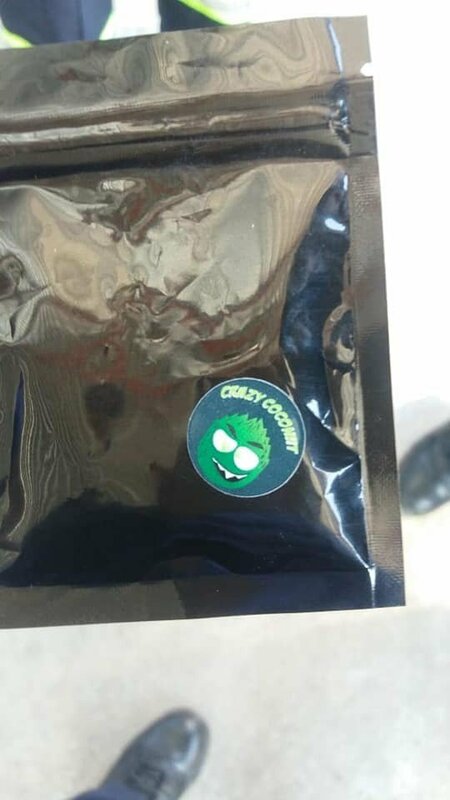 Herbal blend, puff or blazing packaging / Supplied.